If New Orleans is a tourist city, then Tulane University is the city’s biggest travel agency. The comprehensive package offered by the elite institution includes amenities such as housing, food and a full-purpose gym membership. If you buy in on the four-year deal, the university will even throw in a complementary certificate of completion to take back home with you. But for many students, it is a question of where that home actually is. 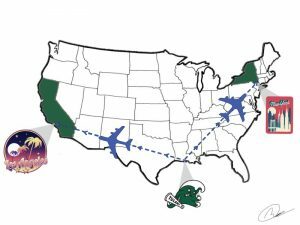 Tulane is a very regionally diverse school, and most of its undergraduates find themselves splitting the year between New Orleans and their hometowns. After graduation, only some of them continue to stay and work in New Orleans, while others either to return to their home state or gravitate toward major hub cities like New York and Los Angeles. If Tulane’s undergraduate programs want more of a post-grad presence in the city, the university needs to start structuring greater incentives for its students to stay. This process starts before graduation. Tulane offers very few options for continuing undergraduate education and residency over the summer. Only two of the housing options on campus, Warren Residence Hall and Weatherhead Residence Hall, remain open. While many of the upperclassmen who lease houses off campus have the option of living in them year-round, the classes Tulane offers over the summer consist of predominantly introductory-level courses that rising juniors and seniors will have completed. Additionally, since no merit-based financial aid is offered to students over the summer, the classes offered are prohibitively expensive for many students. This, combined with the rest of the university’s reduced services, most students find it impractical to remain. 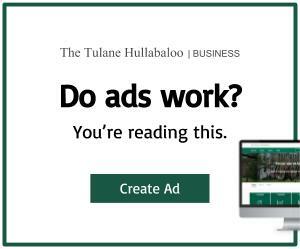 Despite this, Tulane advertises a number of summer programs that immerse students in careers outside of New Orleans. In addition to many international programs, one program focusing on the contemporary Hollywood film industry helps to set up students for a career in film. The summer programs Tulane offers in New Orleans, meanwhile, are intensive programs that are focused not on career building, but academic credit. Without any real job experience or exposure to New Orleans careers, there is very little incentivizing students stay in the city after graduation. Programs such as the Business Minor Summer Institute advertise the goal of providing students with the education to pursue their desired career anywhere, and by graduation, most students take that to mean anywhere but New Orleans. Before graduation, it can be very challenging for students to find opportunities within the city. While Tulane provides online resources like Handshake and Tulane Connect for the purposes of networking and job searching, many of these opportunities end up taking graduates out of state. A quick scroll through the potential alumni to connect with on these sites reveals the vast majority as working in places other than Louisiana. Without being able to build a network within the city prior to graduation, finding a good job in New Orleans is challenging. Larger cities like New York and Los Angeles become more appealing options because there are simply more jobs and connections. For many students, the only alumni they meet in person are Tulane University staff, those who are still within the overall sphere of Tulane. Since most of these people are limited within a small field of education-specific professions, it can be difficult for students who want to pursue careers in other fields to find information on how to do that in the city. In particular, while Tulane’s A.B. Freeman School of Business provides some networking opportunities which include people in New Orleans, liberal arts students are challenged to find those resources on their own. Since this makes online resources the most effective way for these students to find jobs, many students find it challenging to discover the potential liberal arts careers in New Orleans. 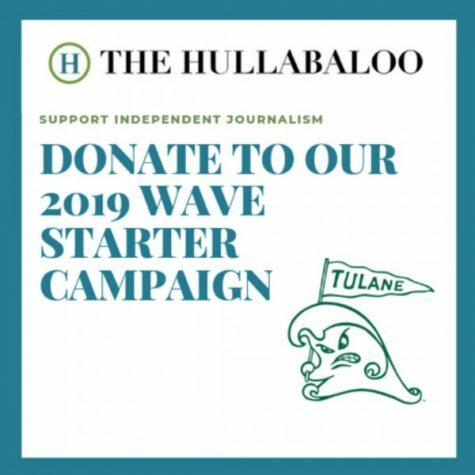 Since many students will spend all four years at Tulane as if it is one big semester abroad, enjoying only the tourist-oriented aspects of the city in conjunction with their education, the retention of graduates in the city is relatively low. While Tulane provides its students with summer programs and the resources to start building a career, the school must incentivize students to engage their careers or educations in the larger context of the city.